During the whole project phase we work with a marked willingness to communicate with our customers, to advise them in their choice of systems. 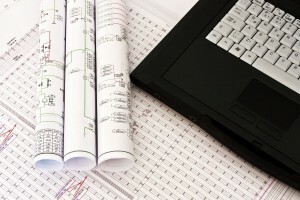 The development and the planning of customized automation design. We adapt ourselves to the individual needs and ideas of our customers and by being system independent we can operate and install a variety of systems.